Mozilla has decided to end support for Firefox OS for smartphones. The news may not bother you the least but it does matter that a company like Mozilla accepted defeat so easily in such a vast and ever growing mobile market. Mozilla is one such company that gave Microsoft’s Internet Explorer a real tough competition by launching its feature rich, light internet browser Firefox. The company perhaps wanted to repeat it’s glorious history by launching a mobile operating system of the same name. But we, users, are resistant to change and cannot literally think beyond Android and iOS. This made Mozilla face huge loss when the Firefox OS faced a declining profit leading towards loss. The death of Firefox OS for smartphones is indeed tragic as we could not recognize its power. In general, while using Android, iOS or Windows Phone, we see that the companies exercise more control on users. For example, if you are using an Android phone, you get to use Google Maps. No matter how much you like it, if you own an iPhone, you are bound to use Apple Maps and you have no other option. iPhone users can never transfer files using Bluetooth but users can never complain because that’s the way the company designed their rights and you cannot do anything. Unfortunately, Firefox OS did just the opposite. It gave users a great level of openness and there was literally no such remarkable constraint. Apple-and-Google-only users could not understand it and the result is the complete death of a flexible mobile operating system. Mozilla now wants to devote their time on Firefox OS for the Internet of Things and no more on their Firefox smartphones. “The circumstances of multiple established operating systems and app ecosystems meant that we were playing catch-up,” John Bernard, Director, Collaboration for connected devices, and George Roter, Head of core contributor participation, said Thursday in an write up. Firefox OS struggled hard though the entire phase from development to death. 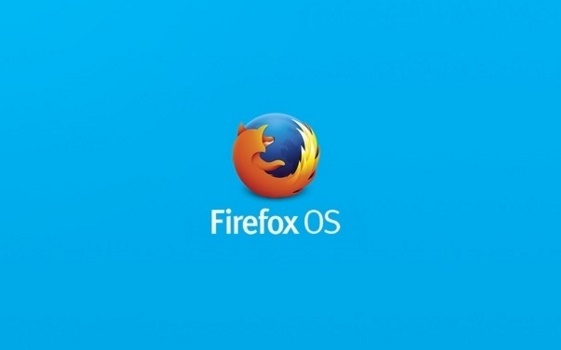 In May, Mozilla Chief Executive Chris Beard came to conclusion that despite partnerships with major carriers like Deutsche Telekom and handset makers like Huawei, Firefox OS for smartphones failed miserably. In December, Mozilla abandoned partnerships with big names like Verizon. However Mozilla has killed the mobile OS but will continue to boost the OS in order to enrich its IOT endeavours.